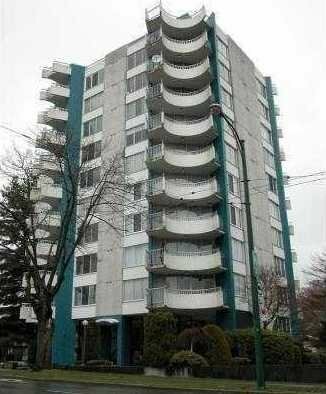 Bright North West with private patio in very well maintained concrete building. Across the street from UBC Golf Course. Live in one of Point Grey's best areas, close to 10th Avenue shopping and transportation. Move in right away or rent it out. Maintenance fees includes taxes, heat, hot water, caretaker and management. Prepaid leasehold strata until 2083.